Handmade beautiful and unique designs by Florence Mauclere. Welcome to Twigs and Bones a local Cape Cod brand that strives to create beautiful, unique, and functional leather accessories and jewelry. My name is Florence. I live in the small town of Provincetown, Massachusetts. 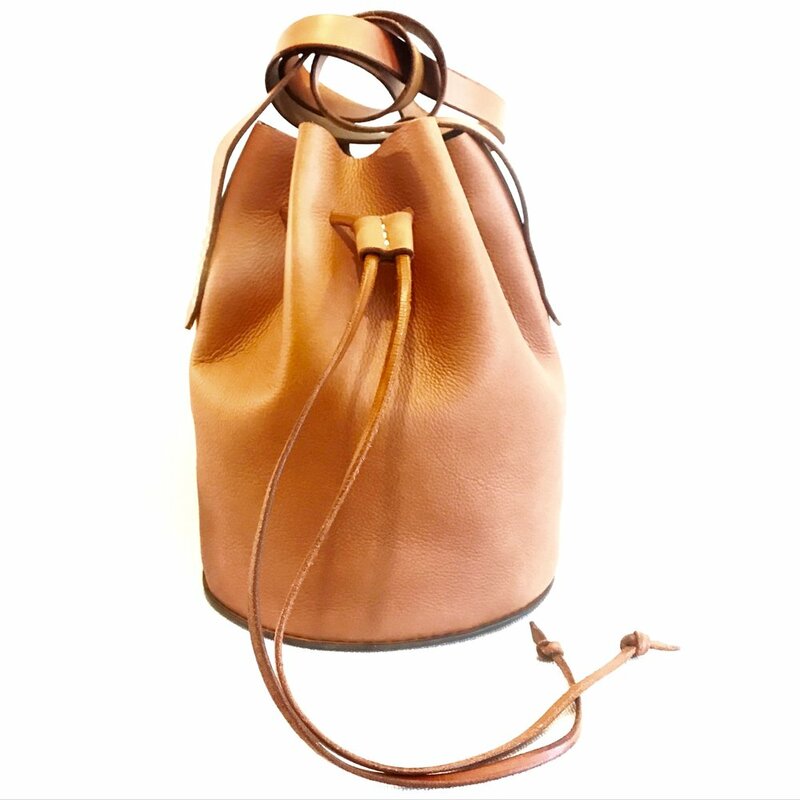 My original and custom pieces have evolved through an apprenticeship with Master leather craftsman, Victor Powell, who’s worked with leather using long forgotten tactics for over forty years. Incorporating new materials, tools and techniques has fueled my passion to grow into a small business. I am proud to continue the dying art of hand-crafted leather goods.